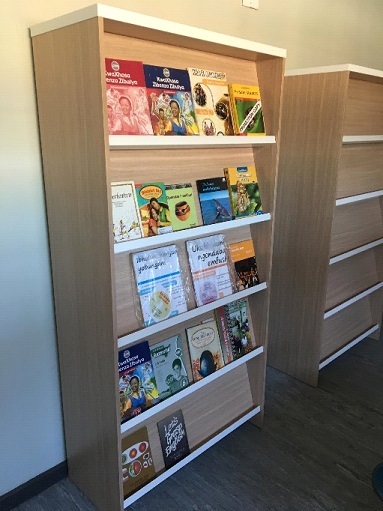 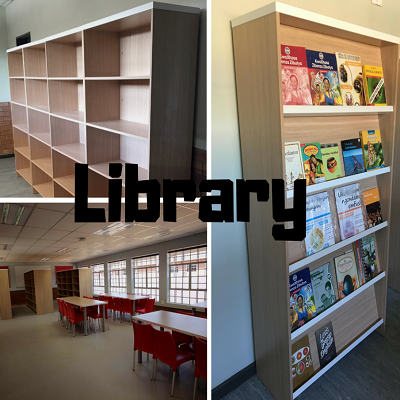 Libraries are very important areas for research and education of learners. 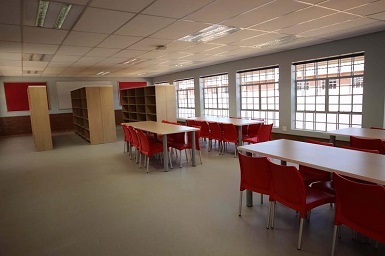 Reading and data sourcing needs a quiet peaceful area to provide a healthy environment conducive for research. 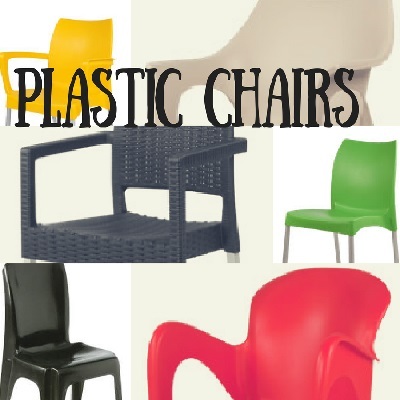 Our furniture is aesthetically pleasing with many plastic colours. 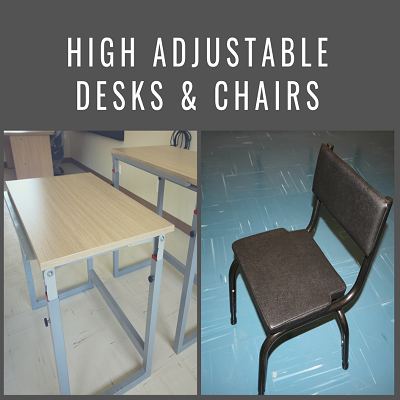 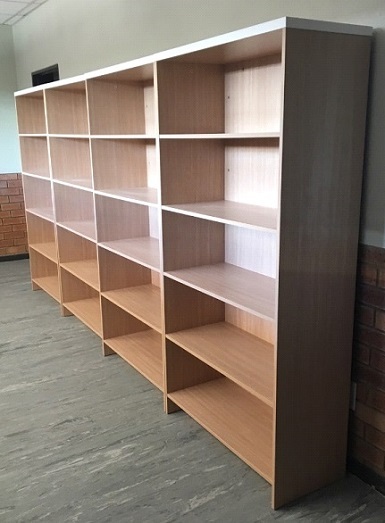 Available for chairs as well as wooden or plain laminate options for tables + library shelving units.